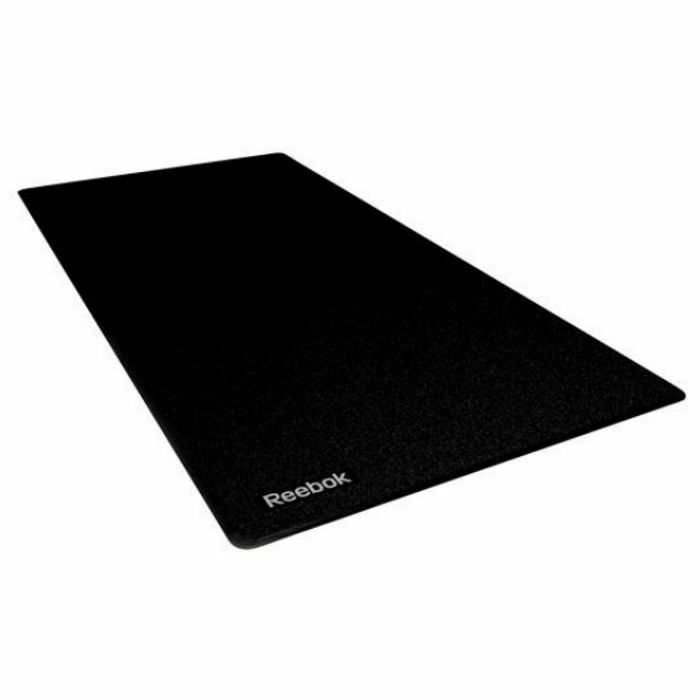 This Reebok Equipment Mat is a high quality durable mat. 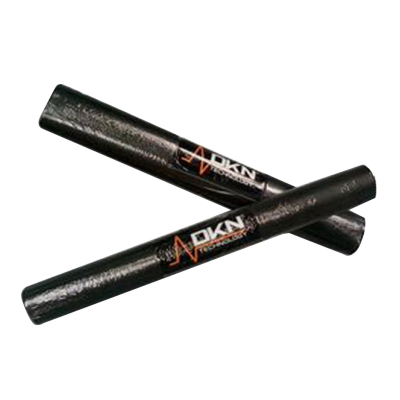 An ideal product for those with home gyms wanting floor protection. Dimensions 200 x 100 Priced to clear! 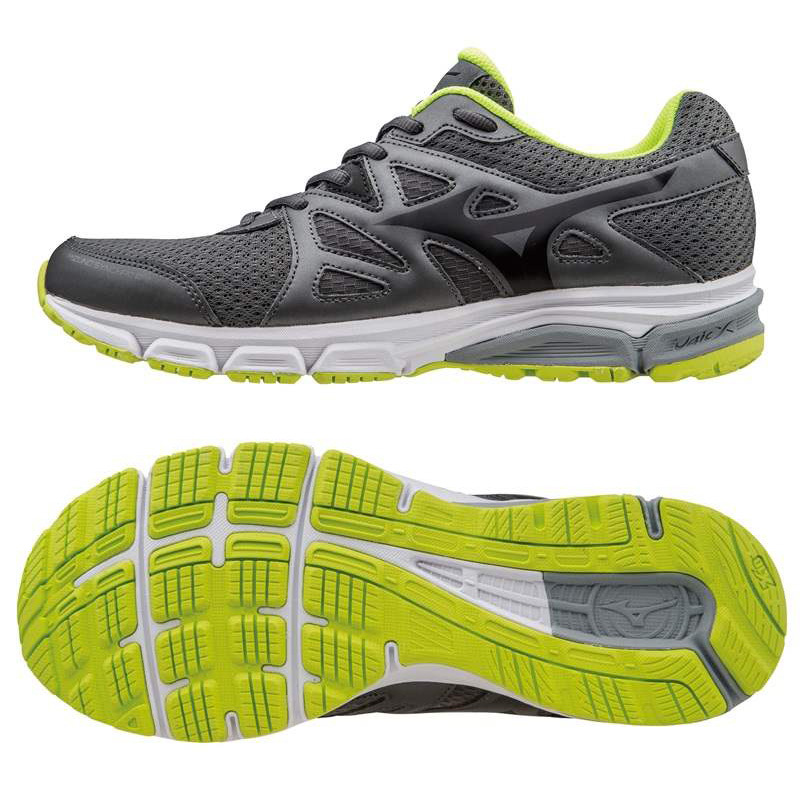 Welcome to Exercise Supplies – we hope you enjoy browsing our large range of fitness and exercise equipment. With thousands of products for you to choose from and great offer`s throughout the site, our products are supplied from some of the biggest names in the sporting and fitness world making Exercise Supplies your one stop exercise and fitness store.